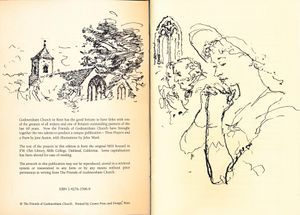 combines devout evening prayers by the famous novelist, who often worshiped at Godmersham, with a collection of pen and ink illustrations by the late great artist from nearby Bilting. In cream card with red tassel, the booklet costs £6.50 now £5 and is on sale in the Heritage Centre. 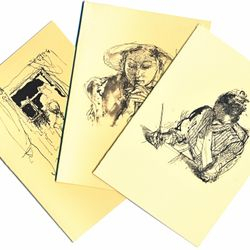 A limited number are also now available through eBay. 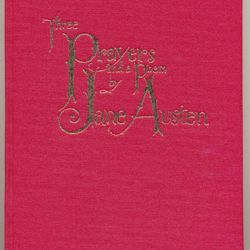 A limited number of hardback copies in red buckram, with the title in John Ward's lettering in gold, can be purchased for £25 now £10. 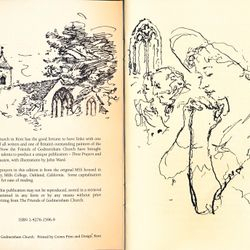 Three Prayers and a Poem is published by The Friends of Godmersham Church. All profits go to the upkeep of this historic building. 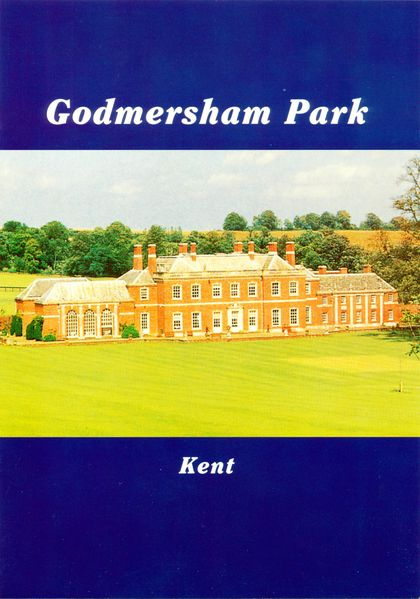 As a museum to the Parishes of Godmersham and Crundale, as well as Godmersham Park, our on site gift shop offers a good range of gifts and souvenirs to suit various interests. 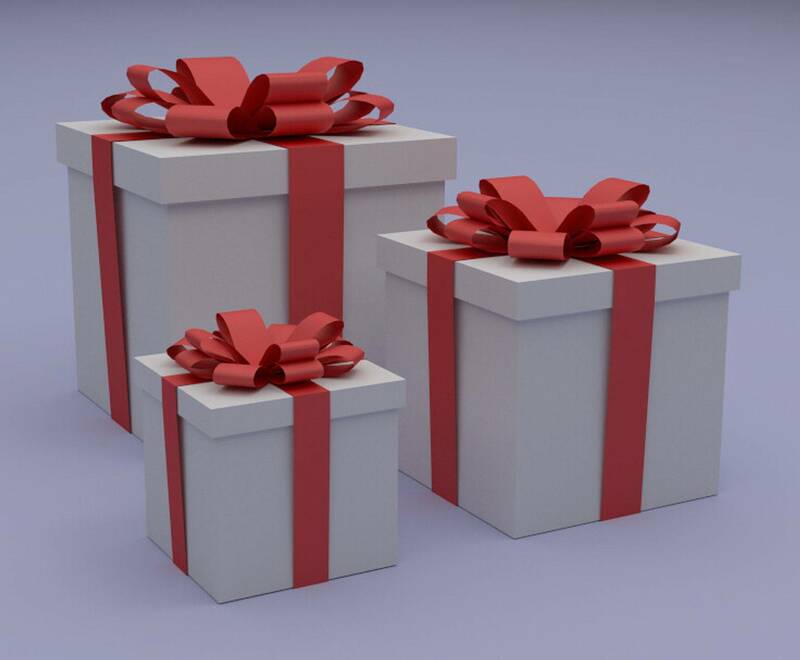 All gifts can be purchased by phoning us on 01227 732272 on a Monday. Alternatively you post a cheque to us, and we will post out your purchases. Please note do not accept returns. We accept cash on collection or cheques by post. We do not have card payment facilities. When ordering over the phone or by mail postage must be added to these prices. Please make enquiries for postage charges when ordering. 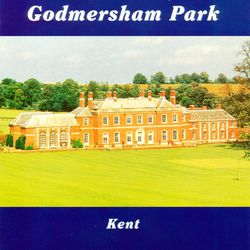 Godmersham & Crundale Notelets. 7 designs available.